Over the last several years, the Nebraska Corn Board has provided real-world experiences and opportunities for college interns. 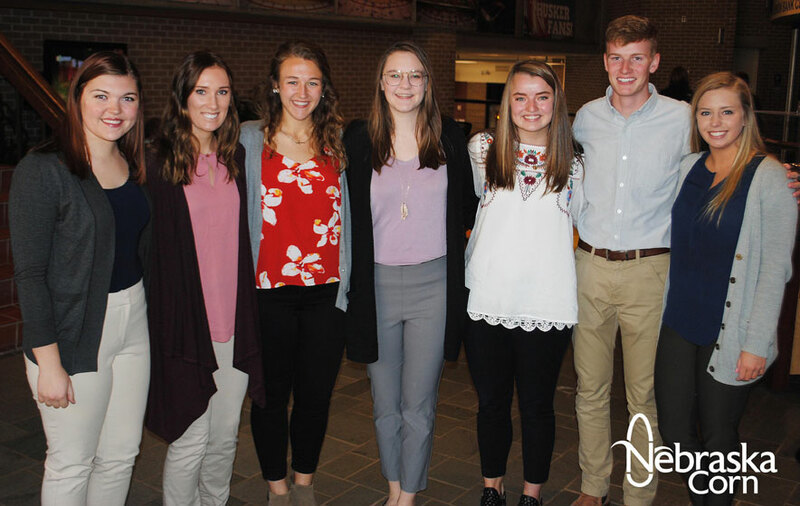 These students work directly with NCB cooperating organizations including the U.S. Grains Council, the U.S. Meat Export Federation and the National Corn Growers Association. Each year, the Nebraska Corn Board offers seven internship opportunities. Five of those seven are summer internships located outside of the state. The other two experiences are year-long internships located in the offices of the Nebraska Corn Board and the Nebraska Corn Growers Association, both in Lincoln, Nebraska. Applications are typically due in early November of each year. For more information on individual internships or for application details, see the program descriptions below.